This week's stop is Whispering Bluff, Tennessee and our special guide is Selene Charles, author of the Tempted urban fantasy series, including the new release FORBIDDEN. 1. The Whispering Bluff Park. A place of such serene natural beauty, oaks and maple trees tower high into the sky. A natural pond full of koi fish, and idyllic trails for the walking enthusiasts is what you see when you first get to the park. But what the locals know and none of the guidebooks warn you about is that the place is haunted by the souls of the five dead girls who’d been murdered by a serial killer. A killer who’s never been caught, but rumor has it that on still, silent nights you can sometimes hear the wailing cries of the victims whispering their killer’s name. 2. Whispering Bluff High School. Yeah, the school. Just like with the rest of the town first appearances are entirely deceptive. This school isn’t just run by the geeks, jocks, and cheerleaders. But hidden in plain sight roam monsters. Word of caution, if you see someone wearing sunglasses in class, look the other way. You’ve been warned. 3. Carnival Diabolique. A roving carnival with some of the most amazing acrobatics, flyers, and magicians around. There’s just one thing about these sideshow freaks the pamphlets failed to warn you about, every last one of them is a demon. Better make sure you’ve been a good boy or girl before you decide to visit though, as the demons have been known to make a light snack of those full of too much sin. 4. The hole. A quarry on the outskirts of town, just a giant hole with water in it the local boys and girls like to take a dip in on really muggy Tennessee nights. But that hole is deep and hides secrets that would terrify most. 5. The abandoned tire manufacturing spot on Main street. Taken over by a gang of monsters known only as hive, the Queen has a penchant for concocting freaky science experiments in her makeshift lab, and in order to create her army she needs bodies. Lots of bodies. Is there a correlation between the serial killings and the Hive? Possibly. But that’s a secret the Queen will take to her grave. Thank you Selene for giving us such a haunting tour of Whispering Bluff! To learn more about Selene Charles and her books, please visit her Goodreads author page. 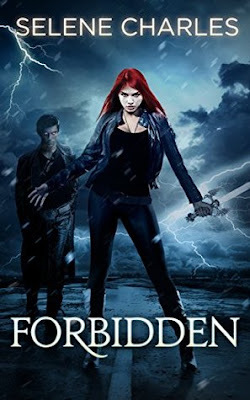 You can add the Tempted urban fantasy series here on Goodreads. Have you ever visited Tennessee? Ever had a paranormal experience in Tennessee? What did you think of Selene's picks for spooky places? 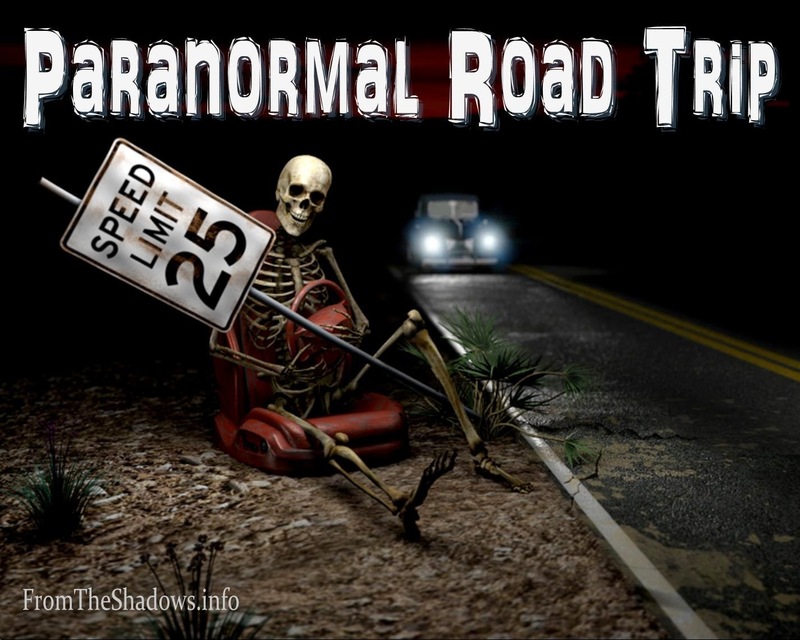 On our last Paranormal Road Trip we visited New Harbor with Matthew Quinn Martin. Next week we'll be traveling to Barcelona with T. Frohock.